With recent slashes made to the Kwantlen Polytechnic University athletics budget, it’s been something of a bleak summer for KPU athletes. Athletes looking to fill the gap left by the varsity teams may find their answer with KPU’s newest club, dedicated to the Commonwealth’s favorite sport. 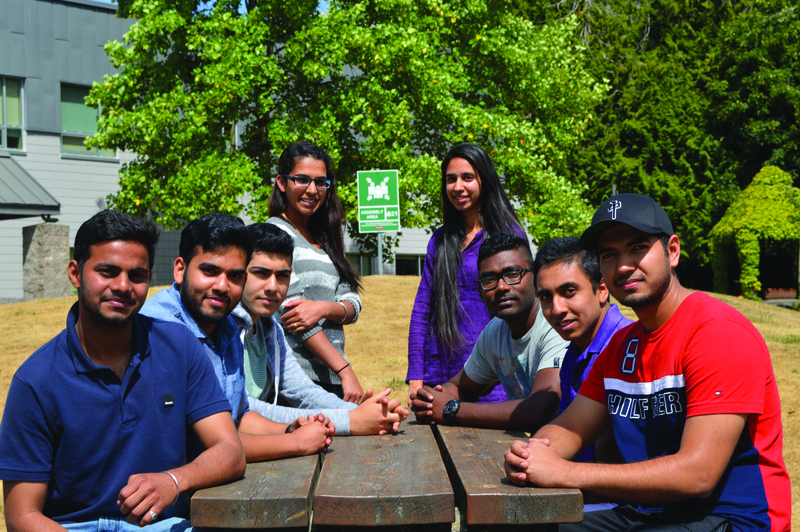 Having gained approval from the Kwantlen Student Association this past June, the Kwantlen Cricket Club hopes to establish a recreational environment for both experienced cricket enthusiasts and those looking to learn a little about the game. Although Cricket is the world’s second most popular game, the club will be bringing the sport of cricket back to KPU for the first time in years. This incarnation of the cricket club was founded by club president Kamil Fernando. Fernando was first exposed to cricket in his native Sri Lanka, where cricket is one of the most popular sports. He has been playing the game since he was 14 years old and even co-founded a team in high school. Canada is one of the few Commonwealth countries without a strong cricket tradition. Despite this, the game has a strong following in the Lower Mainland largely due to the region’s South Asian community, many members of which have brought cricket to Canada after growing up with the game in their native countries. As of now the KCC holds meetings on Thursdays to talk about the game and lay the groundwork for the club’s future activities. The club hopes to practice using the cricket facilities at Sullivan Heights, while early game plans include KPU tournaments in mid-August and early September. 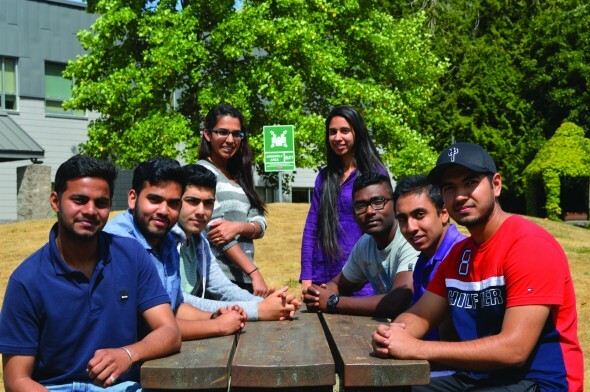 The KCC plans to keep their first few activities within the walls of KPU, while the club establishes its presence within the university—however, in the long term the club hopes to compete with other cricket clubs in the Lower Mainland. While the sport has been absent at Kwantlen for the past few years, this will not be the first time the university has played host to a cricket club. A previous incarnation of the club was disbanded in 2013 amid allegations relating to the then ongoing KSA scandal and alleged misuse of $2,300 in KSA funds as reported by The Runner in 2013. This new incarnation of the Kwantlen Cricket Club is in no way affiliated with the previous cricket club or anyone involved in the allegations. As of now the club has around 10 members, most of whom have backgrounds with the sport, but the KCC is looking to increase its membership quickly. The cricket club welcomes members of all experience and skill levels, and the club’s cricket veterans are eager to help those new to the game to learn and develop their skills. A club page for the Kwantlen Cricket Club will be online soon. Students interested in getting involved with the KCC should check the Kwantlen clubs webpage for more information and updates as they come available.